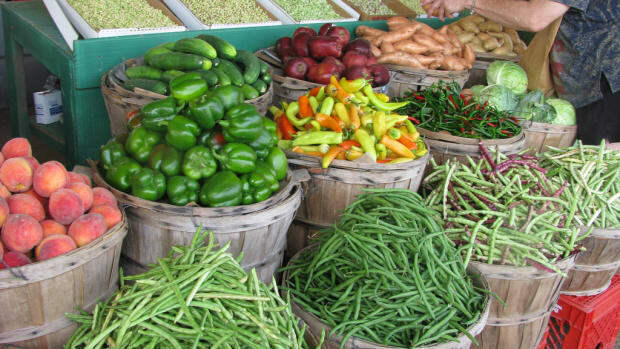 Summer is an amazing time of bounty in your garden. 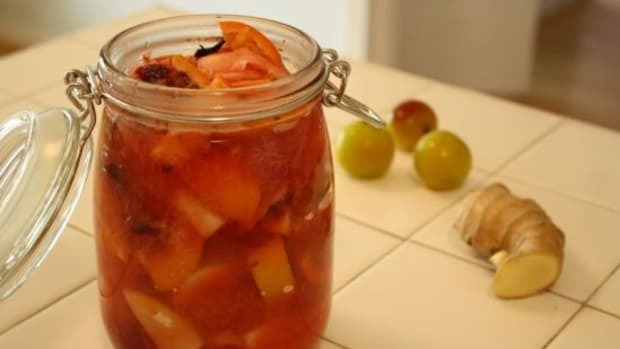 But if you can&apos;t handle all of your garden&apos;s produce right away, pickling is a great way to savor your summer harvest for the rest of the year. 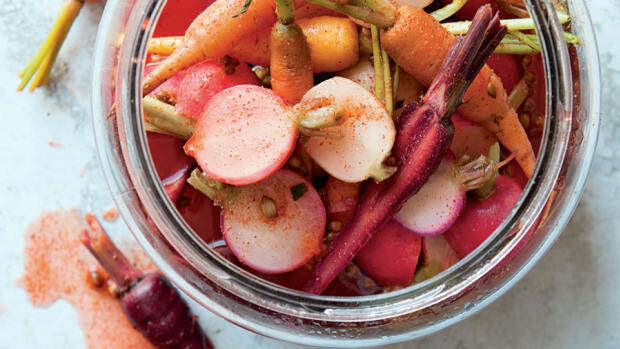 These pickled vegetables recipes can make it happen! 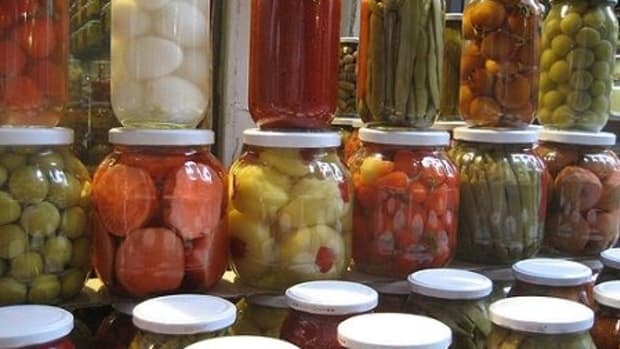 Pickling can be a delicious choice for so many vegetables. 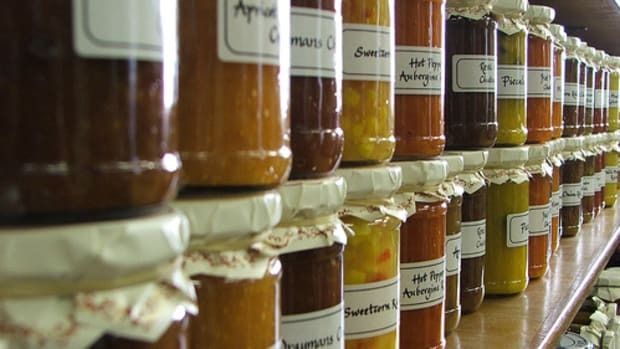 Experiment with whatever you have: carrots, cucumbers, peppers, cauliflower, squash and even green beans are great for pickling. Try our 10 summer pickling recipes to get you started. 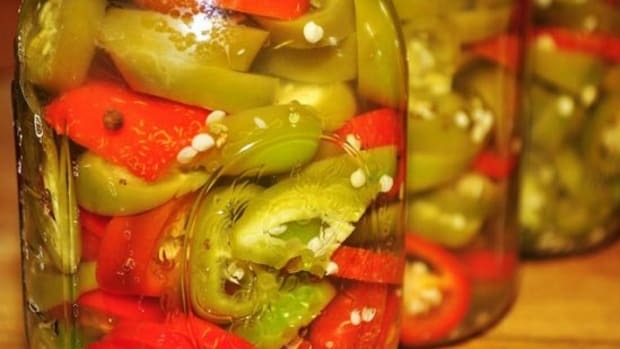 Pickled Peppers: Ever thought to pickle a peck of peppers? 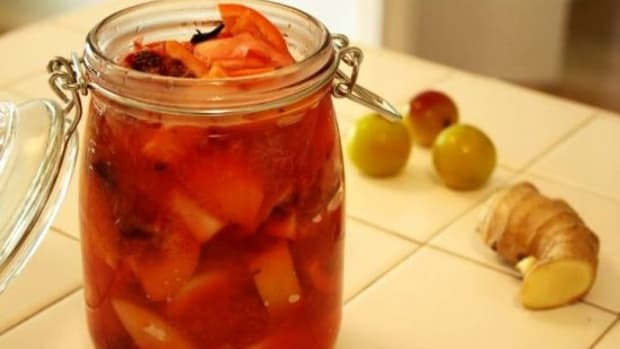 Now you can learn how with our very own pickled peppers recipe. Pickled Squash: One of summer&apos;s most prolific veggies is summer squash. If you&apos;re like me, after a while you get sick of it sauteed or starring in a cheesy casserole. Check out this simple summer squash pickling recipe to save the rest for winter. Or try this summer squash bread and butter pickles recipe from Epicurious. Summertime Sweet Pickles: If you have cucumbers and sweet onions, try this amazing summertime sweet pickles recipe. The turmeric and apple cider vinegar really give these pickles a unique taste. Refrigerator Pickles: Food Network host Ted Allen&apos;s Refrigerator Pickles made with a simple light brine works with just about any veggies. He uses cucumbers, carrots, green beans, cauliflower and spicy peppers. It&apos;s incredibly simple and delicious. Crispy Pickled Carrots: Crispy orange carrots make a healthy appetizer, a great addition to any meal or as a snack. If you&apos;re sick of raw sticks, keep these crispy pickled carrots in the refrigerator for a quick, healthy snack. Or try our pickled carrots recipe! Zucchini Pickles: Not all bread and butter-style pickles need to be made with cucumbers, try Judy&apos;s Zucchini Pickles for a new twist. 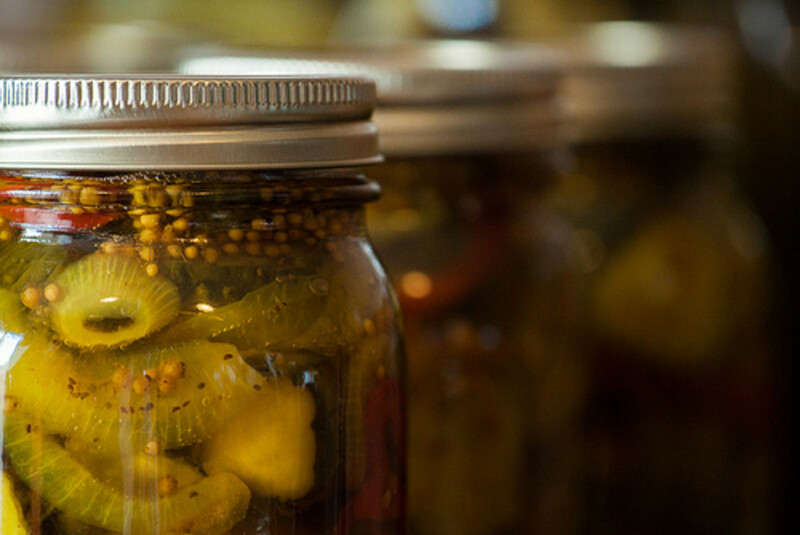 Pickled Beans: Portland&apos;s Unbound Pickling shared this recipe, French-Quarter Pickled Beans, for the ultimate pickled green beans. Japanese Cucumber Pickles: These delicate, subtly flavored Japanese cucumber refrigerator pickles are the perfect accompaniment to summertime grilled foods. 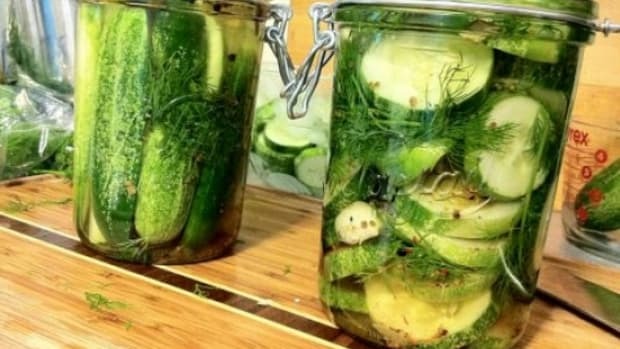 Fast Homemade Pickles: Try Martha&apos;s recipe for super quick pickles. Mustard seed, celery seed, and fresh dill pack a flavorful punch in this versatile brine. You can use the brine with just about any summer veggies. Watermelon Radishes: These little beauties, watermelon radishes, can be pickled, too.